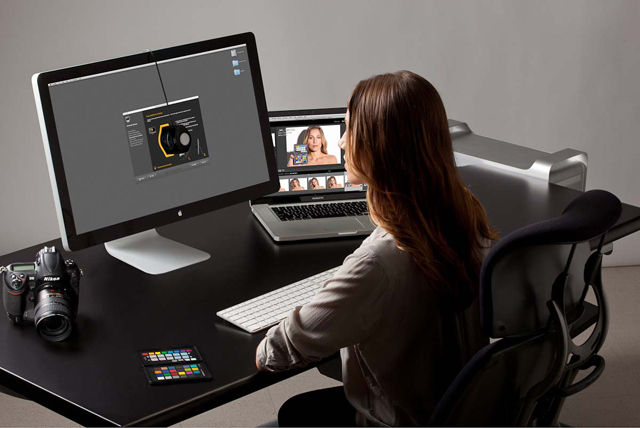 Color Perfectionists, from passionate amateurs to professionals like X-Rite Coloratti, know that calibrated and profiled devices are critical to a successful and efficient creative workflow. Nobody wants to spend a lot of time at their monitor perfecting images only to find that their display wasn’t accurately showing the file or even worse, producing bad prints. What you see on your monitor (or projector) has to match your digital file and printed image or you will never be happy with the result no matter how much time you devote to perfecting it. 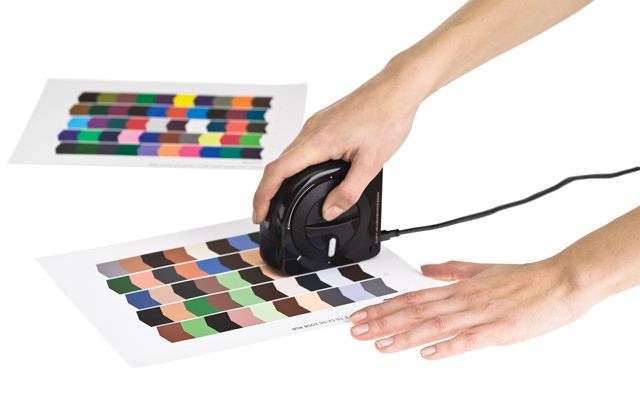 This is why Color Perfectionists around the world count on ColorMunki color management solutions from X-Rite Pantone. ColorMunki solutions deliver amazing results at the speed of life! Each solution comes complete with our most technologically advanced hardware bundled with ColorMunki profiling software to ensure unrivaled accuracy and consistency – now and in the future! 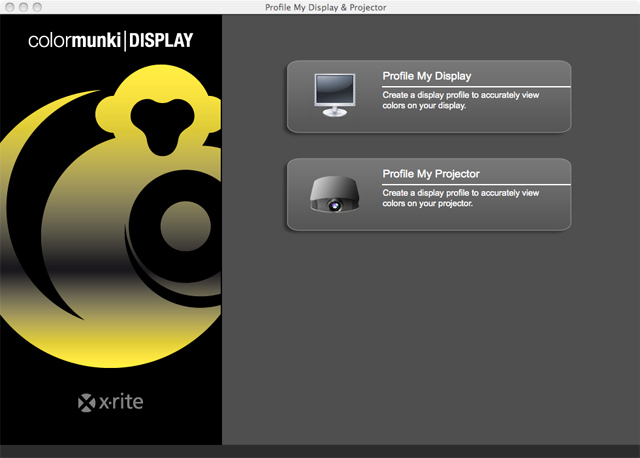 ColorMunki Photo provides amazingly accurate profiles for your display, projector or printer. 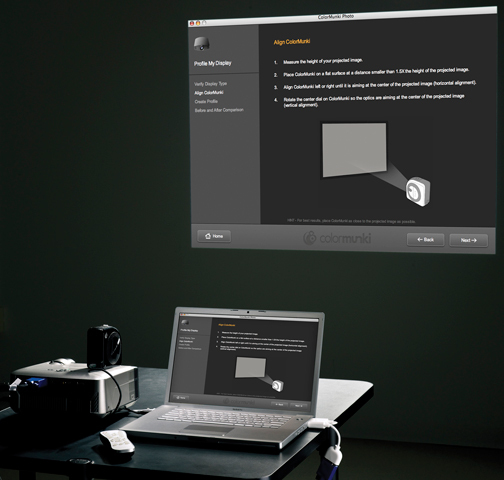 And with the included ColorChecker Camera Calibration system you’ll also be able to profile your cameras. 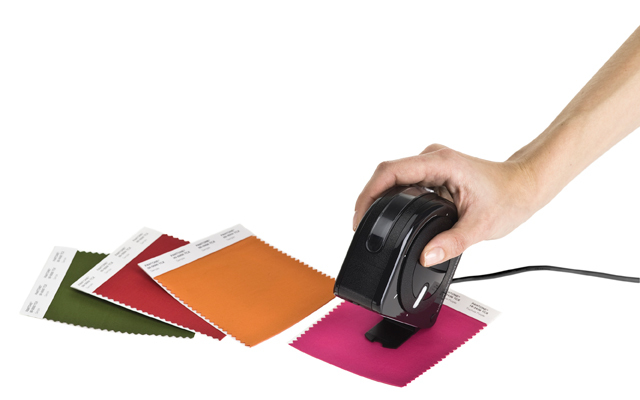 Accurate color from capture to view to print – what could be more perfect? 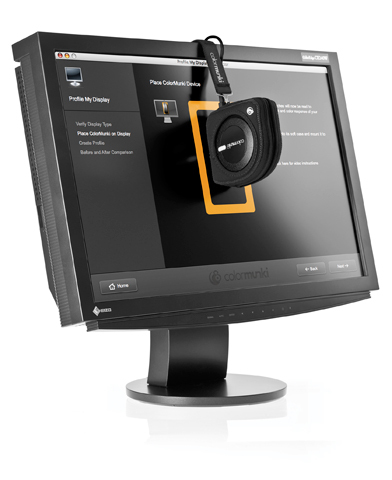 Need an amazingly simple monitor calibrator?